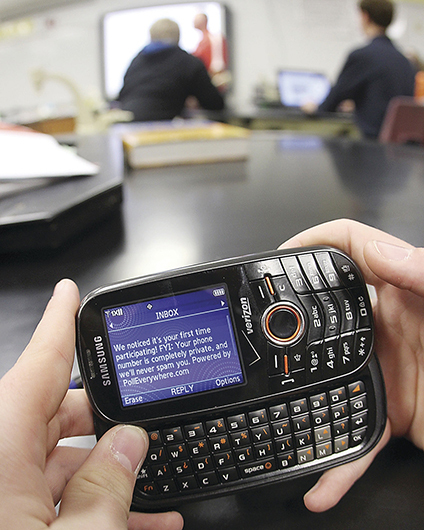 Did you know that a simple text message could be ideal for taking a math test? Using an SMS technology platform, school administrators can now manage communications, automate processes, reduce paper processing and easily update information to track trends for improving the student experience.. They also can use the software to manage the inventory of geographically dispersed schools and communicate with parents.